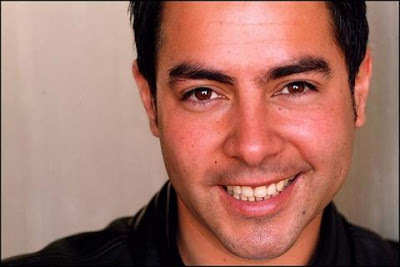 JAIME AYMERICH MAESTRO DE CERIMONIA DE EVENTO ARTISTICO DE LOS ANGELES !!!!! QUE NOTICIA MARAVILLOSA MI QUERIDO JAIME MIO CARO JAIME, EL MARAVILLOSO ECCEZIONAL ARTISTA JOVEN MEXICANO JAIME AYMERICH, QUE LINDISSIMA NOTICIA , MAESTRO DE CERIMONIA , EL EVENTO ESTARA' ENTRE POCO EN LOS ANGELES !!!!! SOY MUY MY FELIZ POR TI Y HONORADA DE SABER ESTA NOTICIA!!!!!! FELICIDADES FELICIDADES CON TODO MI CORAZON!!!! 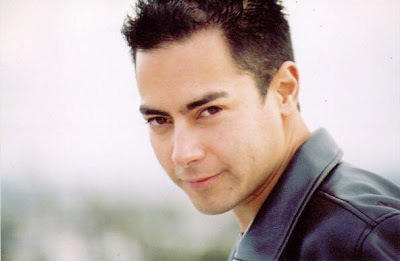 DONY -DONATELLA FANS CLUBS OFFICIALES DEL MUNDO DE JAIME AYMERICH : DONATELLA FANS CLUB OFFICIALE D' ITALIA - DONATELLA THE CALIFORNIAN OFFICIAL FANS CLUB - DONATELLA OFFICIAL FANS CLUB DE MEXICO Y FORUM DE JAIME AYMERICH DE UN ARTISTA MARAVILLOSO ECCEZIONAL VALIOSISSIMO Y DE UN AMIGO PRECIOSISSIMO MARAVILLOSO!!!!!!! BUENO Y QUERIDO!!!!! TI VOGLIO TANTO TANTO BENE MI CORAZON , MI ALMA , MI CIELO MI SOL, TE ADORO!!! !